I was introduced to NK Jemisin through a Christmas gift of her Hugo Award winning Broken Earth Trilogy. 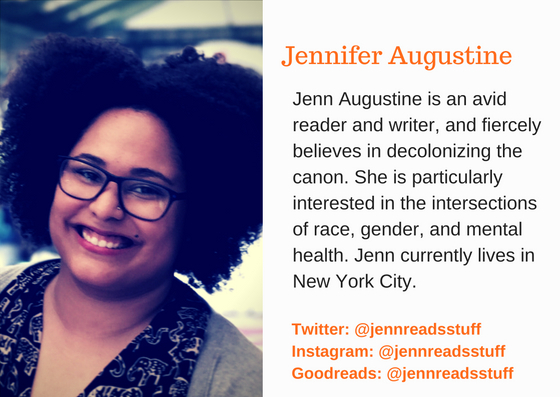 I loved Jemisin’s Black, high fantasy, science-fiction world. 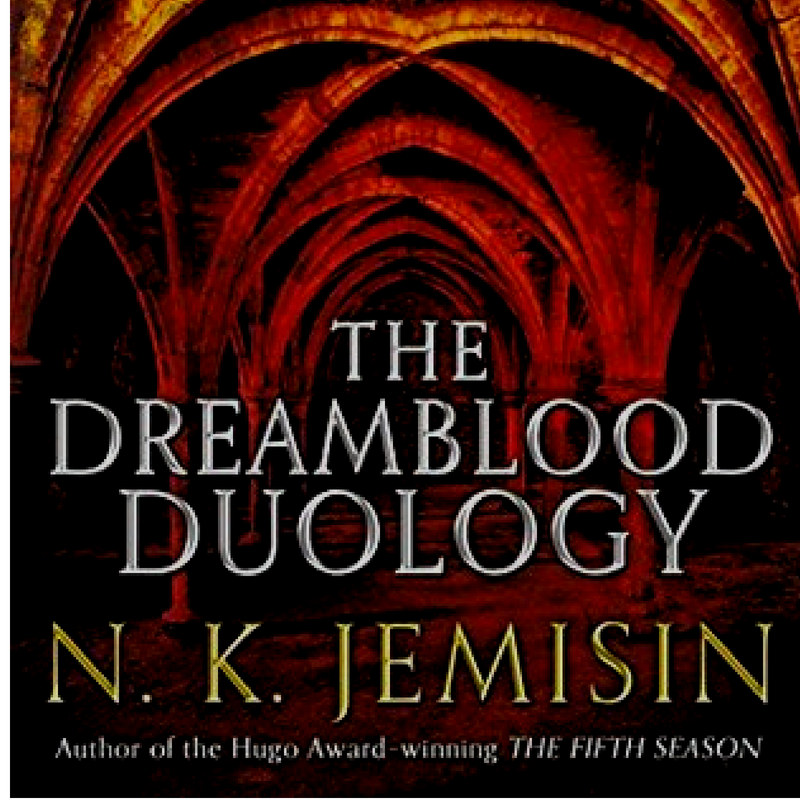 After making quick work of the Broken Earth Trilogy, I looked up Jemisin’s other works, discovered the Dreamblood Duology, and was ready to dive into another one of her worlds. The Dreamblood Duology is made up two books, the first: The Killing Moon and the second The Shadowed Sun, with the events of The Shadowed Sun taking place ten years after the end of The Killing Moon. To avoid spoilers, this review will focus on events that take place during The Killing Moon, but will explore themes present throughout both novels. The Dreamblood series takes place, primarily, in the city-state of Gujaareh, a land guided by the religion of the Goddess Hananja in which the only law is to maintain peace, with corruption being the only crime. Priests of the Hetawa, the temple of Hananja, practice narcomancy, a magic fueled by its citizen’s dreams. Narcomancy can help treat a myriad of maladies, from insomnia to mental illness to mortal wounds. There are four paths one may choose to follow as a servant of Hananja and the Hetawa: Gatherers, Sentinels (guards), Sharers (healers), and Teachers. Gatherers use narcomancy to “gather” souls. That is, help lead souls to Ina-Karekh, the peaceful dreaming realm that also functions as an afterlife. Souls that do not enter Ina-Karekh upon death remain in the shadowlands, a dark, disturbed, and violent area of the dreaming realm. Devotees of Hananja can petition to be gathered when they are ready leave Hona-Karekh, the waking world, and rest in Ina-Karekh for all eternity; such acts are considered a gift by Gatherers. However, Gatherers also gather those found to be corrupt in accordance to Hananja’s Law. The Killing Moon follows Ehiru, the most revered Gatherer in Gujaareh, and Nijiri, Ehiru’s Gatherer-Apprentice as they attempt to root out the source of previously unimagined corruption in the city. Ten years later, The Shadowed Sun, follows Hanani, a Sharer-Apprentice and the first woman allowed to practice in the Hetawa, as a mysterious dream plague threatens to destroy Gujaareh. In the Author’s Note and Author Interview, Jemisin states that Gujaareh is based very loosely on ancient Egypt and its ally, Kisua, is based loosely on ancient Nubia. While the Dreamblood Duology does not take place on Earth and Jemisin cautions against drawing too many parallels, this creates a world that, unlike most science fiction and fantasy stories, is definitively Black and Brown. Black and Brown readers are able to identify and see themselves in the story through descriptors such as skin tone and hair texture. The Killing Moon begins by following Ehiru on a night in which he is tasked to complete two gatherings; the first a Gujaareen citizen and devotee of the Goddess Hananja, the second of a Northern trader deemed corrupt by the Hetawa. While the first gathering goes as planned, the second does not. As Ehiru attempts to guide the Northerner’s soul to Ina-Karekh, the Northerner insists that he is not corrupt and tells Ehiru, “They’re using you” . This causes such distress in Ehiru that he is unable to properly lead the man’s soul to Ina-Karekh, leaving his soul to suffer in the shadowlands for eternity. Unsure of whom exactly “they” are or the motivation of the Northern trader, Ehiru begins to question the Gujaareen institutions that has been a part of his life since he was a young boy. Ehiru is later tasked with gathering Sunandi, a Kisuati woman assigned as governess of Gujaareh and Voice of the Kisua Protectorate, who has been deemed corrupt. Sunandi furthers Ehiru’s doubts by informing him that she is investigating suspicious deaths, which may be due to the presence of a Reaper and has unknown consequences for the alliance between Gujaareh and Kisua. Considered a myth in Gujaareh, a Reaper is a Gatherer who has become addicted to dreamblood, one of the four dream-humors used in narcomancy, and will gather indiscriminately in order to get more. As Ehiru and Nijiri investigate Sunandi’s claims and intend to stop the Reaper if it exists, they discover evidence of corruption implicating many powerful members of Gujaareen society, including the Hetawa and Eninket, the Prince of Gujaareh and Ehiru’s brother. Gujaareens see narcomancy as a positive force for Gujaareh. Kisua, Gujaareh’s ally, also believes in the Goddess Hananja, but have outlawed magic; anyone found practicing narcomancy in Kisua will be executed and any Kisuati found to have visited Gujaareh for healing will be exiled. The Kisuati have a specific animosity towards Gatherers, whom they consider to be murderers, and fear will become Reapers. Throughout the series, Sunandi repeatedly asks Ehiru and Nijiri, who she believes to be good people why they have chosen such a despicable path. Often, she refers to Nijiri as “Little Killer;” at times, almost affectionately. The Dreamblood Duology challenges readers to take stances on difficult and complex issues throughout the series: Are Gatherers murderers or do they provide merciful assistance? Is all corruption bad or, in a more Machiavellian fashion, do certain ends justify the means? Is corruption an inevitability, and if so, would you prefer it loud, overt, and obvious, or would you prefer it to quietly operate behind the scenes? Are certain cultures superior to others? How is that determined and who determines it? In a genre dominated by white male voices, NK Jemisin’s Dreamblood Duology provides a much-needed alternative. Jemisin’s world building is fantastical and commands the reader pay attention, in what is a completely immersive and engaging story. Loosely based on Ancient Egypt and Nubia, The Killing Moon and The Shadowed Sun focus on issues of religion and magic, morality, corruption, and exposure to other cultures. An imaginative and riveting read, the Dreamblood Duology allows the reader to escape into another, complex and beautiful world that asks many of the same.